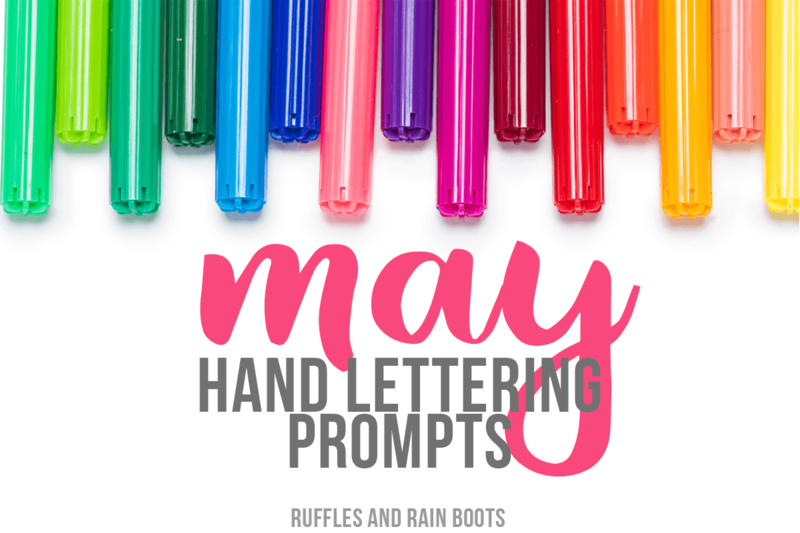 The May hand lettering prompts for lettering practice, May brush lettering crafts, doodles, or even bullet journal layouts for May are here! 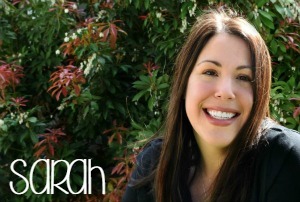 I’m sharing an 11-page free practice sheet set you can’t get anywhere else. 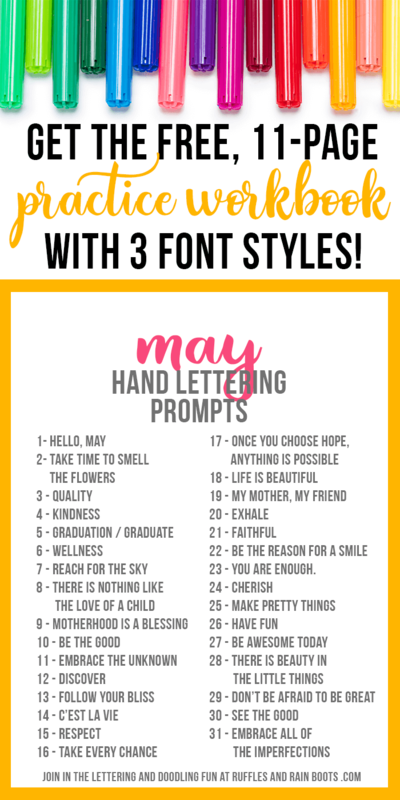 Get started hand-lettering today! Mine are the soft tip version of these, but I honestly want to hear what you just can’t stop ordering. I just ordered another couple sets of these I like them so much (plus I always have one in the car for on-the-go practice. The car line at school pick up is long, friends. Looooooong. If you like mermaids, you’re going to love this set of brush lettering and hand lettering practice sheets. Mermaid lovers, I’ve got you covered. I really like the embellishments. If you like classic and clean, this little cutie has you covered. Love her. Brush lettering fans, this is a standard style to use because it’s so versatile. If you are subscribed to our newsletter, you already have the password (it’s at the bottom of every email I send). Grab that password and get the May Workbook here. If you aren’t a subscriber, get the password after signing up here. Note: as we must remain compliant with all international laws, you must sign up and confirm your subscription (a second email). If you do not see it, please check your spam folder. As mentioned, my daughter’s car pickup line can be lengthy. When the weather is good, I sit outside with these lettering worksheets on a clipboard (this one is my current obsession). There is usually a wait and I can sit in my car and get a few minutes of brush lettering practice and calligraphy practice. add in flowers, vines, animals, etc. use pastels. I just ordered pastel paint pens and am anxiously awaiting their arrival. use watercolor brush pens and try to use the ‘loose watercolor’ painting style. So pretty. Links to fonts – because sometimes we fall in love with a style! Just a note: if you’d like to share with your friends, please share this post on Facebook and Pinterest. That way, they’ll be able to get this set hand lettering prompts, the free hand lettering practice workbook, and all future sets. As you practice, come on over to Ruffles and Rain Boots on Facebook and share. If you have created a doodle, piece of art, or a craft, share that, too! Let’s get creative together. I just finished doodling with some watercolor brush pens I picked up from Amazon. On the page, I have a Bob Ross tribute and a Mom-inspired colorful lettering doodle.